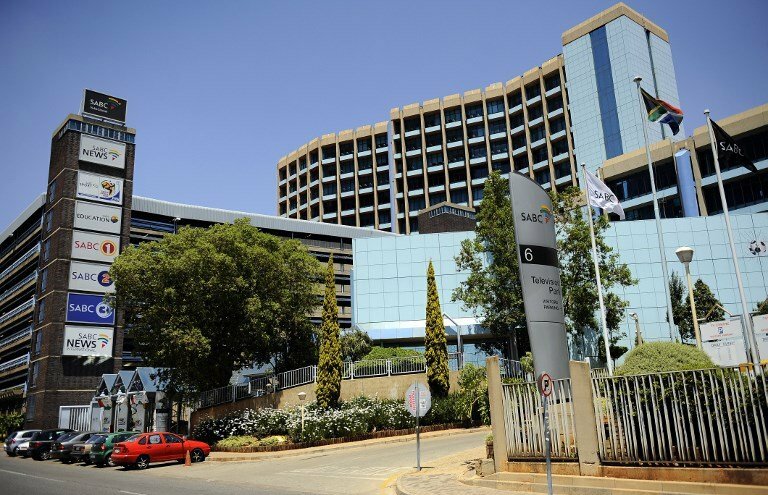 Parliament’s Communications Committee has begun interviews into prospective candidates to serve on the South African Broadcasting Corporation Board (SABC). The three-day process began with threats of legal action to stop the process. The Congress of South African Trade Unions (Cosatu) is demanding the shortlist of candidates include someone from labour. The committee is now seeking legal advice on Cosatu’s legal threat. Jasmina Patel, who talks about creating Apps to access SABC programmes. Adv. Mzwakhe Mofokeng promises to bring technologies to switch TV set of people who don’t pay TV licenses. Nkosana Mbokane talks about the benefit of hindsight as he had no information at the time. Adv. Benjamin Lekalakala says will implement the prescripts of the law. The committee has made it clear that it wants people of character and integrity and some candidates had their past work experiences questioned. One of the candidates was quizzed about alleged corruption that he allegedly presided over in the City of Ekurhuleni. Another candidate was grilled about his African National Congress links as well as an article he penned defending former SABC Chief Operations Officer Hlaudi Motsoeneng, former Eskom Chief Executive Officer Brian Molefe and former South African Revenue Services boss Tom Moyane. The committee is expected to deliberate on the candidates that will be recommended next week. A report will then be tabled in the National Assembly before Parliament rises on 20 March. The post [WATCH]Parliament starts interviews to fill SABC Board vacancies appeared first on SABC News – Breaking news, special reports, world, business, sport coverage of all South African current events. Africa's news leader..